"Attending CAPACOA this year was a fantastic opportunity, and I am extremely thankful for the scholarship. Up until CAPACOA 2018, my network of arts workers was in mostly Toronto. My goal for the conference was to change this, and expand my network both nationally and internationally, and this was something I feel I accomplished. I now have great contacts from Vancouver to Charlottetown. I met a number of international agents who are interested in working with me in the future. I would not have been able to attend CAPACOA, CINARS, or Mundial Montréal without the support of this scholarship, and I am truly thankful for it." 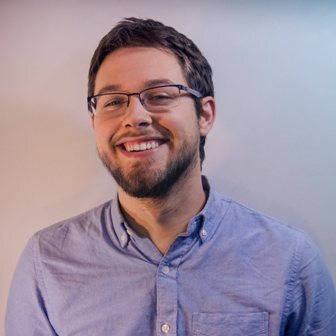 Adam Moffatt is a young arts manager currently based out of Toronto.He has been working in the industry for the past four years. After completing his degree at the University of Toronto, he moved into the arts, and completed Humber Colleges "Arts Administration and Cultural Management" program with honours. He has recently started his own freelance company, prioritizing Indigenous, POC, non-binary, and female lead arts and music projects. Adam aims to assist artists and organizations with their needs through strong programming, administrative, curatorial, event coordination, and production skills. Adam has tirelessly executed projects including Music In Trillium Park, Nuit Blanche Toronto, in/future, Planet IndigenUS, imagineNATIVE Film + Media Arts Festival, Hot Docs Ted Rogers Cinema, and Intertribal Gathering 2018, and has worked with organizations such as Ontario Place, Small World Music Society, Harbourfront Centre, City of Toronto, Kaha:wi Dance, and the Indigenous Performing Arts Alliance (IPAA). In his spare time Adam is a drummer and percussionist, and is attempting to create his first solo electronic release in 2019. 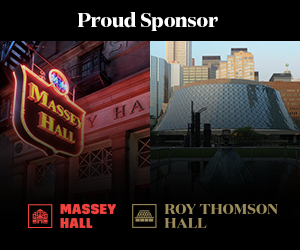 We were able to offer the scholarship thanks in large part to the generous financial support of Massey Hall and Roy Thomson Hall and the CAPACOA Board of Directors.